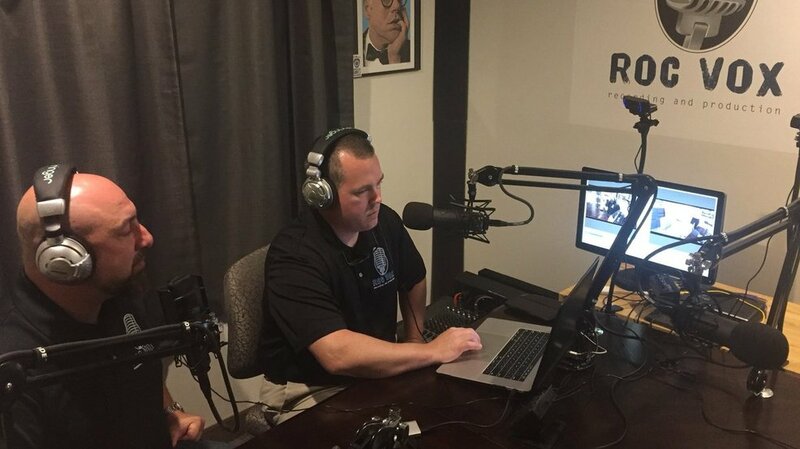 New full-service podcast studio opens in Bushnell’s Basin – Page 49 – ROC Vox Recording & Production, LLC. 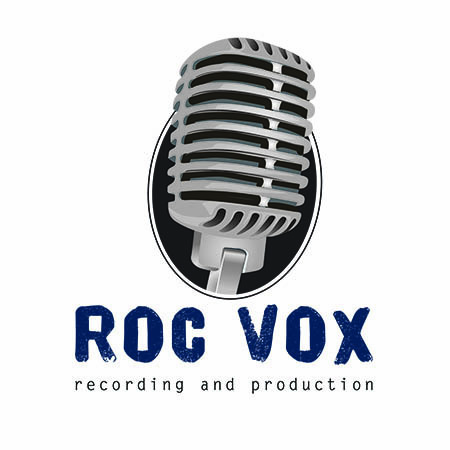 ROC Vox Recording & Production is now open in Bushnell’s Basin. It’s a production company for audio and video, with a soundproof voiceover studio and a full-service podcast studio. FOX Rochester’s Ashley Doerzbacher met up with owner and engineer Scott Fitzgerald, who explained how it all works and what services are available.